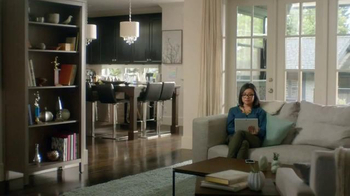 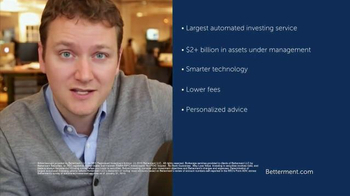 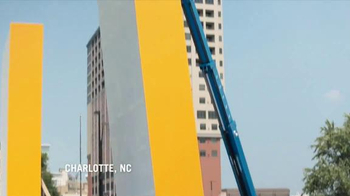 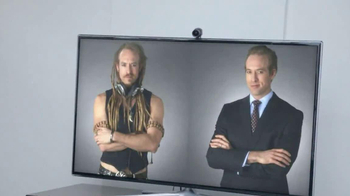 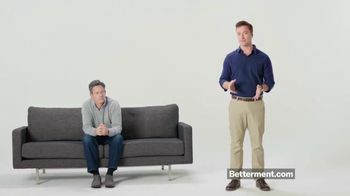 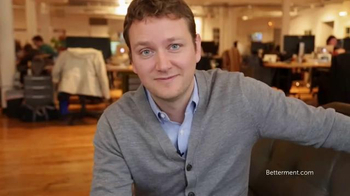 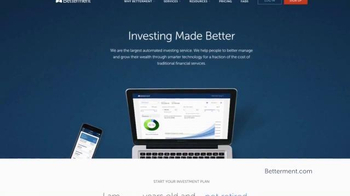 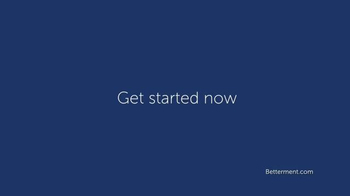 Jon Stein, founder and CEO of Betterment, welcomes you to a smarter way to invest. 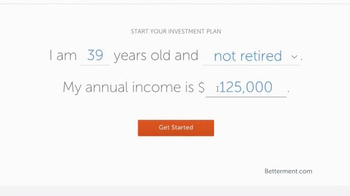 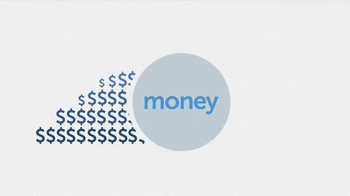 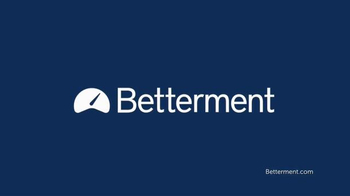 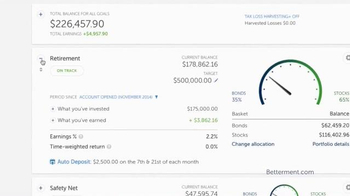 Betterment has created automated investing to help people make better financial decisions. 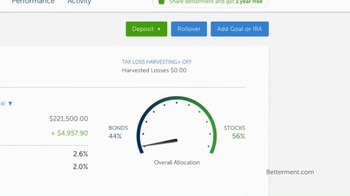 Simply input all of the relevant information and Betterment will help you manage your money better, meet investment goals and make sure you're ready for retirement.